 William Matthew Hodgkins, the ‘Father of Art in New Zealand’. Second President of the OAS 1880 – 1898. To promote interest in the study of and practice in the Fine and Applied Arts in Otago. 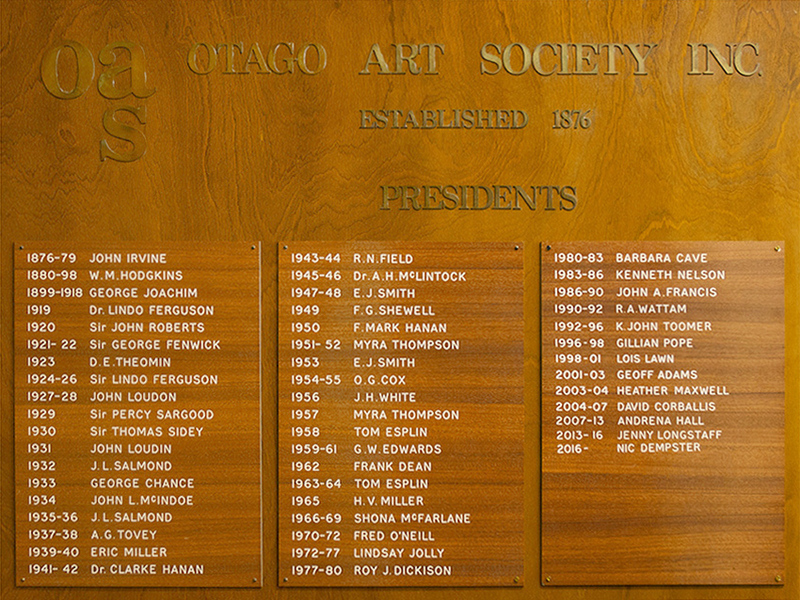 The Otago Art Society was formed in 1876 by a small group of “gentlemen, favourable to the formation of a Society of Arts in Dunedin”. This small beginning flourished to such an extent that by 1897 there were 140 artists and 50 honorary members. 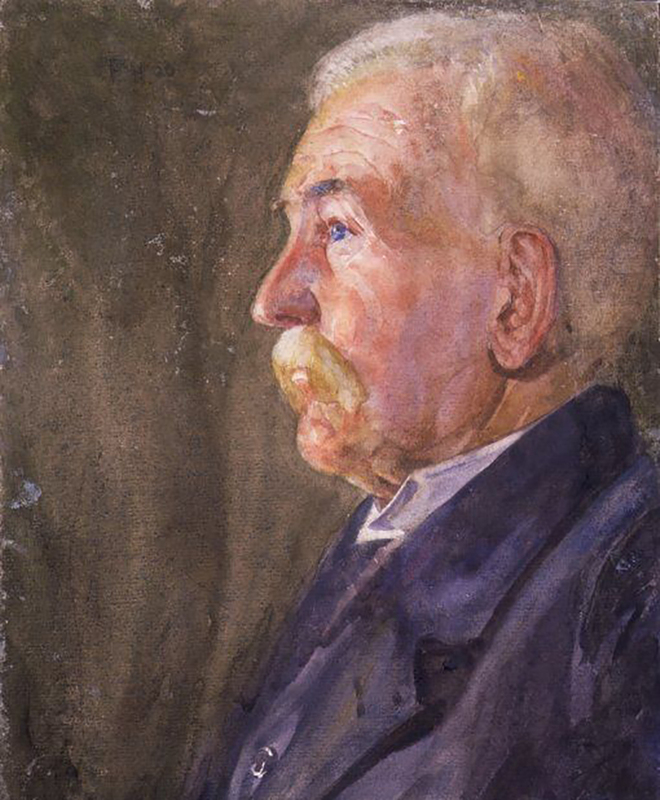 The Society has had many illustrious Presidents over the years, including William Mathew Hodgkins, Sir Lindo Ferguson, David Theomin, Sir Percy Sargood, Sir Thomas Sidey to name a few. At times the Society boasted a who’s who of Dunedin with many of the bastions of early Dunedin commerce lending their support. Many well-known artists have also been presidents. In the early years Hodgkins, father of the world-famous painter Frances Hodgkins, encouraged the purchase of works for an ‘Art Collection’ that was temporarily housed in the Municipal Building. Two exceptional examples of acquisitions were Petrus van der Velden’s majestic Mountain Stream Otira Gorge and Frances Hodgkins’ Ayesha. The OAS existed for most of its life in hired premises with exhibitions over the years held in such places as the Museum foyer, Municipal Chambers, Public Art Gallery, Concert Chamber, Pioneer and Garrison Halls, and part of the present Otago Settlers Museum. Committee meetings were held in diverse locations such as private homes, the Moran Building and the billiard saloon above the former Tip Top Milk Bar in the Octagon. In 1968 President Shona McFarlane, suggested that the old Dunedin North Post Office, destined for demolition, would provide admirable permanent headquarters. Shona led the campaign to preserve the Post Office which finally became reality after much hard work and extensive fundraising by the council and society members of the day. On 30 April 1972 the OAS had finally established its own ‘home’. This building has now been beautifully renovated (2013) as part of the Museum, with the its historical structure and features of its OAS days carefully preserved. After 33 years at the Dunedin North Post Office, the OAS moved to the prestigious Dunedin Railway Station building in Anzac Avenue, relocating in February 2007. Over the years since 1930 the OAS has purchased and been donated a large collection of paintings from members. A changing selection of works from the Permanent Collection is displayed in a permanent collection in the Shona McFarlane Gallery, the central hall at the Art Station.